Staff Blog by Space Design. 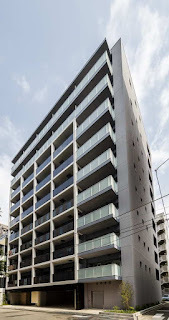 Real Estate Developer and Operator of serviced apartments, serviced offices, and hotel in Tokyo. 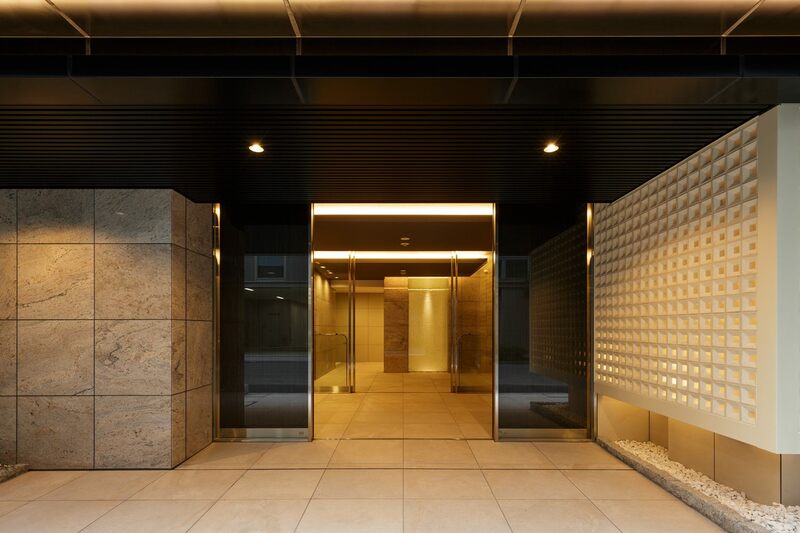 We want to assist our clients in a richer experience during their stay in Tokyo and to to keep them up to date with seasonal campaign specials. As announced by news release, the opening day of our brand new serviced apartment "BUREAU SUITENGU" is approaching. 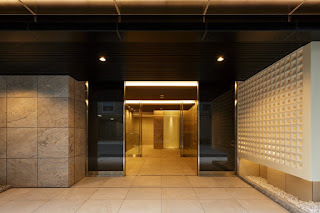 The entrance of BUREAU Suitengu is very elegant and luxury. It looks like hotel corridor. The apartment features a spacious kitchen and gas stove. Every apartment at BUREAU Suitengu has Extra bed or Sofa bed. I would like to recommend a coffee shop near BUREAU Suitengu, called "Gumtree coffee company". It has wide variety of menus from usual drinks such as coffee, cafe latte to delicious foods like banana bread, Croquette Bun, etc. BUREAU SUITENGU is located in a quiet environment, but also there are many cafes and restaurants within walking distance. Worthwhile strolling your new neighborhood during your stay at BUREAU SUITENGU. Halloween Decoration at Our Serviced Apartment! Time flies so fast, it's already mid-October! Here is a cute Halloween decoration at BUREAU Kioicho. There are many interesting Halloween events in Tokyo. We joined a Japanese sake event at BUNKA HOSTEL TOKYO in May. Kitayama-san from Tatenokawa Brewery came to share with us their tasty sake. Tatenokawa Brewery is located in Yamagata prefecture, and its sake has a rich aroma and refreshing taste. Kitayama-san from Tatenokawa Brewery is on the left and Takahashi-san from BUNKA HOSTEL who explained to us about origin of sake is on the right. We tasted 6 types of sake from Tatenokawa Brewery. All of them were smooth, great for sake beginners. Liqueur called "Kodakara", at the rightmost, was on the menu at Korean BBQ restaurant near my house. Quite surprised to see because it was 2 or 3 days after I joined this event. The one next to "Kodakara" is junmai daiginjo (top-quality sake brewed from rice grains milled to 50% or less of their weight) called "Tatenyan". Tatenyan is Tatenokawa Brewery's original character and as you can see, it's a cat. There was a quiz of Yamagata dialect at the end of the event. Luckily, I got 4 out of 5 correct (though I've never been there before), and was able to get Tatenokawa Brewery sticker and BUNKA HOSTEL cup sake. Yay! It was the first time BUNKA HOSTEL did this kind of event, but everybody was having a good time. We all enjoyed rich taste of sake from Tatenokawa, and even customers who didn't join the event was given a cup when they came back to the hostel. 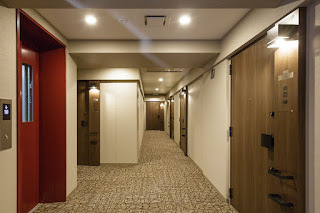 We recommend you to visit BUNKA HOSTEL TOKYO at least once while you are in Japan. It's a great place to taste, feel and enjoy the Japanese culture. Copyright by Space Design Incorporated. Simple theme. Powered by Blogger.